Integration enables common clients to gain deeper insight and enhance the guest experience. Barcelona, April 20, 2018 – Guest Intelligence experts ReviewPro have announced their integration with protel hotelsoftware GmbH. Building on their existing partnership, the companies’ full integration allows a seamless connection for common clients, enabling a two-way flow of guest data and providing deeper insights into the guest experience. The API integration means that common clients can now automatically pass relevant guest details from their PMS system to ReviewPro so they can create and distribute customized in-stay or post-stay guest satisfaction surveys. Once the feedback is collected by ReviewPro, it is then synchronized to enrich the guest profile in protel. This makes it easier for hoteliers to both segment guest data and to drill down on analytics, creating opportunities for better informed operational decisions and more targeted marketing campaigns. “From our perspective, ReviewPro is a company that is truly in-sync with what we are working hard to achieve here at protel. With this commitment to our continued partnership, a fully integrated, efficient and vendor-neutral technology solution for all clients has moved one important step closer. The in-depth nature of the ReviewPro tool plus our combined dedication to on-going development ensures that we continuously deliver excellence. This collaboration not only immediately empowers our clients to drive their businesses and revenue today but also serves to expand the capabilities of our system, going forward” said Jeremy Armes, VP Marketing, protel. protel offers technology and service solutions specifically and exclusively for the hospitality industry. The consistent focus on the needs of a single industry makes us one of the most experienced and successful providers of advanced property management systems (PMS). Whatever the requirements, whether installed on-site, web-based in the Cloud, or as a hybrid solution, our flexible and scalable software solutions cover the full industry spectrum, from small independent hotels to multinational hotel chains. 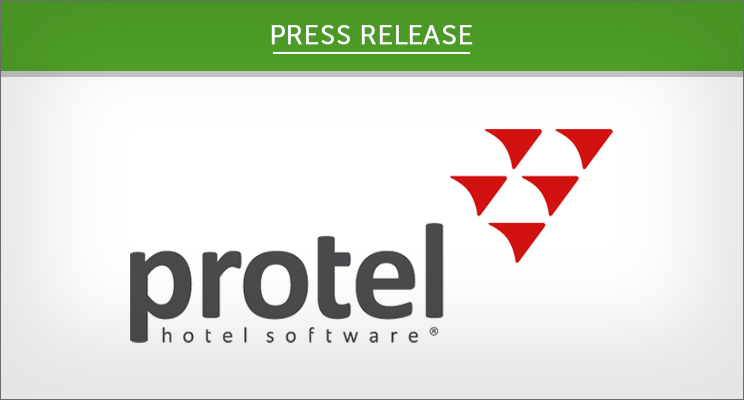 Founded in 1994, protel hotelsoftware GmbH operates under the leadership of managing partners Ingo Dignas and Manfred Osthues. With headquarters located in Dortmund, Germany, branch offices in Berlin, Vienna, Austria, and Atlanta, USA, plus a dense network of partner companies working in close cooperation, protel enjoys a worldwide presence. In over 93 countries, hotels and hotel management schools around the world attest to protel’s high- level expertise and reliability, a third of them using protel Cloud Solutions.